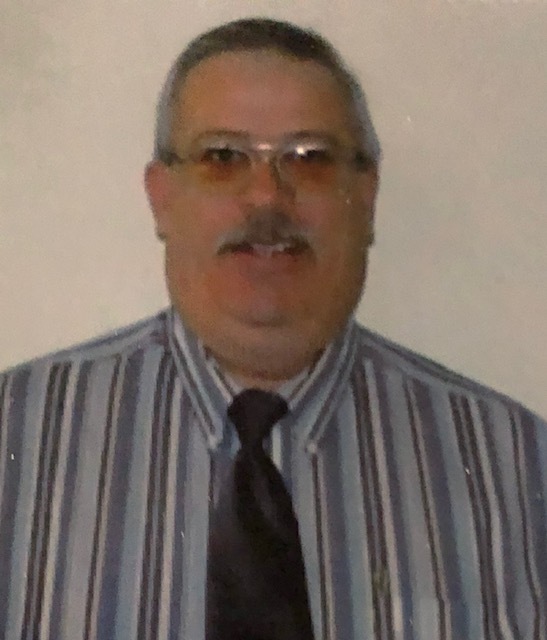 Obituary for Kevin R Duntley | DiStasio Funeral Home Inc. He was born March 3, 1951 in Warren, PA to the late Paul and Audrey Flora Duntley. Kevin went to SUNY Morrisville for Agriculture and owned a dairy farm for a number of years. He was a member in the Corydon Cemetery Association were his parents and other family members are buried. 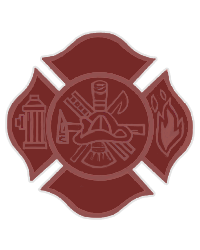 Kevin was also a Life Member of the South Dayton Fire Department. Loving husband to Luise Margarete; cherished father to Steven (Jackie), Scott (Kerri) and James (Theresa); grandfather to Isabel, Jayden, Drake, Alyssa, Marshall, Austin and Brielle; brother to Dr. Diane Duntley. Relatives and friends may visit DiStasio Funeral Home 478 Route 83 at Balcom Corners Tuesday from 5PM to 7PM and Wednesday from 11AM to 1PM where a service will immediately follow. Inurnment will be in Villenova Cemetery. In lieu of flowers donations may be made to the South Dayton Fire Department.